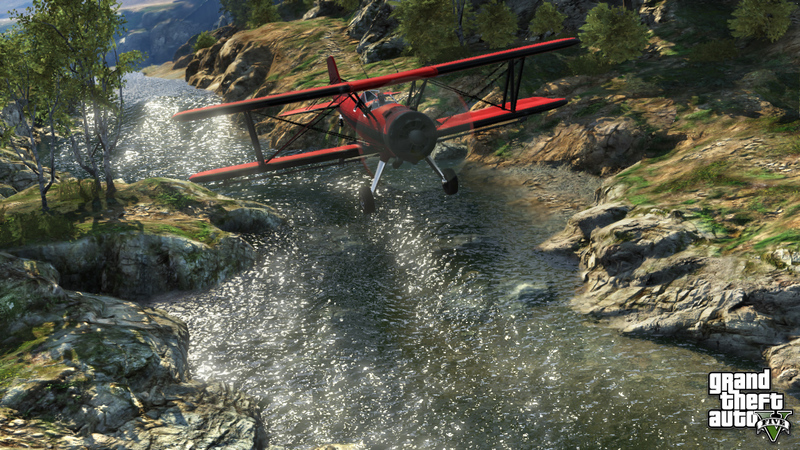 Rockstar Games has added even more GTA V gear to the Rockstar Warehouse. If you're looking for some last-minute gift ideas for fellow GTA fans or ideas on how you might spend that post-holiday loot, take a peak at new arrivals like the Body Bag Sleeping Bag, the iFruit iPhone Case, and more! Delivery on these and all other items are guaranteed to arrive in time for Christmas if you order by December 19th and choose the UPS 2nd Day Air option in the US or the UPS Express option for the EU. Bearing a striking resemblence to one used to smuggle Michael into the IAA building in 'Dead Man Walking', the GTAV Body Bag Sleeping Bag features screen printed L.S. 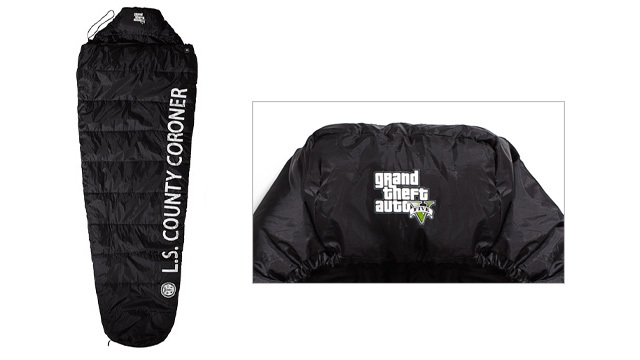 County Coroner lettering along its left zippered edge, an ergonomic hood with the official Grand Theft Auto V logo, and an upper zipper seal with the Rockstar Games logo. 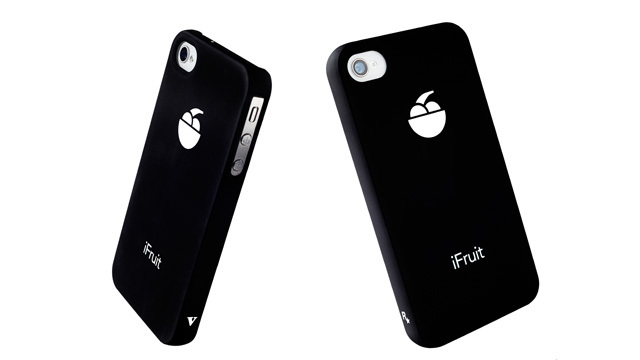 This ultra-thin, elegant soft touch feel and rugged Snap Case delivers four-corner protection for your iPhone (4, 4s, 5, and 5s) and features the iFruit logo on the back, “V” logo on one side, and Rockstar logo on the other. 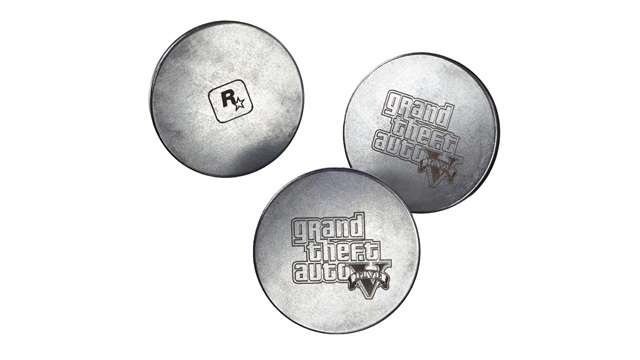 Each magnet in this set of three is lightweight, but highly potent, has a diameter of 1.25" (3.175cm) and features an etched Grand Theft Auto V logo on one side and the Rockstar logo on the other. 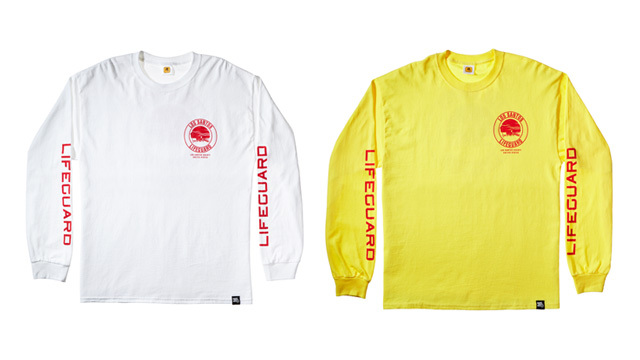 Available in either yellow or white, this long-sleeve, soft, 100% cotton tee features a small “Los Santos Lifeguard” logo on its left chest, a large “Los Santos Lifeguard” logo on its back, and “LIFEGUARD” lettering down both arms. Even More GTA V Gear at Rockstar Warehouse - More GTA V items hit the Rockstar Warehouse including a coroner sleeping bag and lifeguard shirts.